When planning a Walt Disney World vacation, so many factors play a key role into making the trip what you want it to be. There’s the resort choice, dining reservations, special events, flights, tours and the list goes on. One major player in the trip planning process is visiting the parks. With four theme parks and two water parks, there is no doubt that a visit to Walt Disney World will be filled with fun. But what if you want to do something besides theme parks, something with a slower pace and more relaxation? Well rest assured because Walt Disney World has so much more for guests of all ages! Here we’ll take a look at just a few of the fun things there are to do outside of the parks. 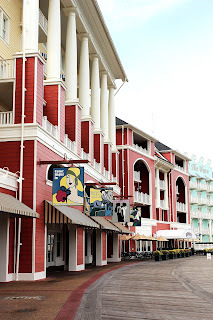 The Downtown Disney district is a fun, upbeat and enjoyable place for the whole family. With what seems to be an endless array of dining and shopping, there’s something here for everyone. With stores such as The Art of Disney, Disney’s Days of Christmas and World of Disney (which happens to be the largest store of Disney merchandise in the world), there’s plenty of souvenirs to remember your vacation with. If you’re looking for stuff sans mouse ears, stores like Basin, Arribas Brothers, LEGO Imagination Center and Curl by Sammy Duvall, just to name a few, offer up some more shopping choices. As with the shopping, the dining options are plentiful as well. Whether you’re looking for something quick to eat, or a nice table service meal, there’s plenty to choose from! 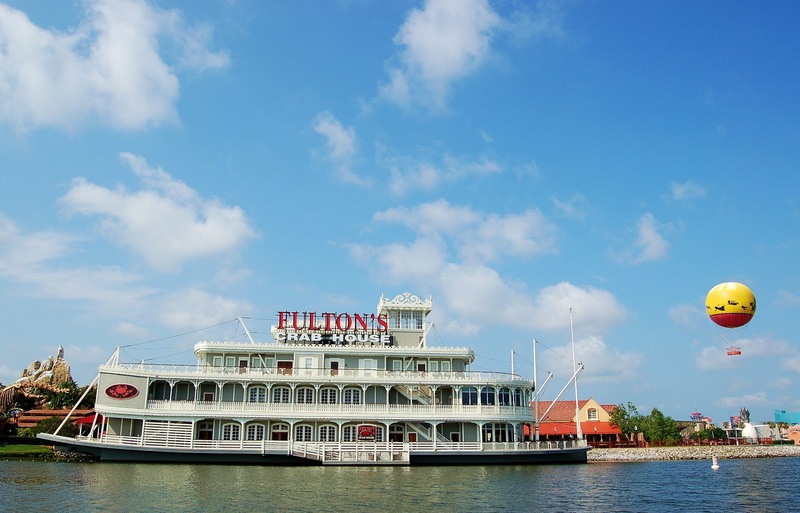 From Earl of Sandwich and Planet Hollywood to Fulton’s Crab House and Raglan Road Irish Pub and Restaurant, one thing’s for sure – it’s impossible to leave Downtown Disney on an empty stomach! Downtown Disney also has other fun experiences for the family to enjoy such as AMC Downtown Disney 24 theaters where you can catch that new movie you’ve been wanting to see! Characters in Flight (operated by Aérophile), is an opportunity to get a bird’s eye view of Walt Disney World and surrounding Central Florida. Soar 400 feet above the ground in a tethered hot air balloon and get a 360 degree view of your surroundings! If heights aren’t quite your thing but you’re still looking for a little adventure, head over to DisneyQuest Indoor Interactive Theme Park. Here you can ride the rapids of a Virtual Jungle Cruise, create and ride your own virtual roller coaster on CyberSpace Mountain or become an intergalactic hero on Buzz Lightyear’s Astroblasters – all without leaving the ground. For some live entertainment, check out Cirque du Soleil – La Nouba, an energetic, fun and captivating show great for the whole family. Right next door to Cirque is the House of Blues, where you can grab a bite to eat and hear some great live music. Downtown Disney will soon be welcoming another fun experience as Splitsville Luxury Lanes bowling alley opens later this year! Walt Disney World is home to the ESPN Wide World of Sports complex, as well as a plethora of golf (and mini-golf) courses, so it’s no surprise that there’s plenty of recreational fun to be had here! Love the water? Well you’re in luck because there are so many ways to enjoy it at Walt Disney World! 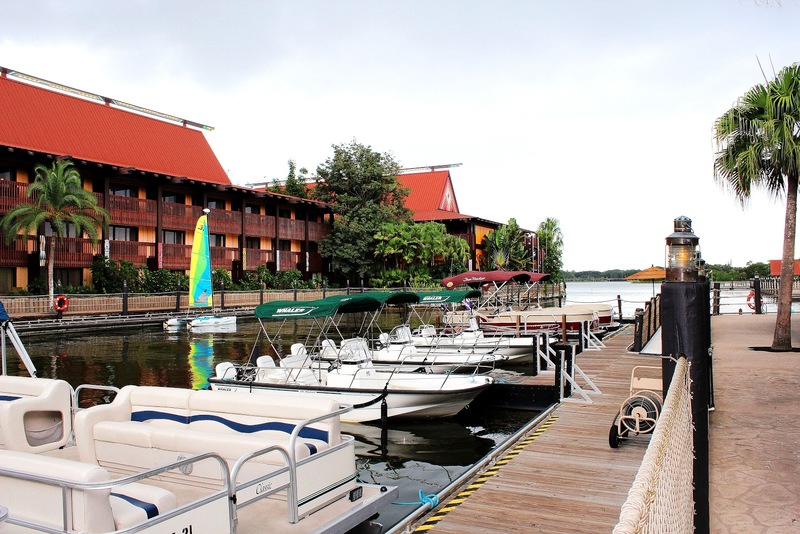 For the more adventurous H2O lovers, wakeboarding, parasailing, tubing and waterskiing can all be found at Sammy Duvall's Watersports Centre, located at the marina at Disney’s Contemporary Resort. 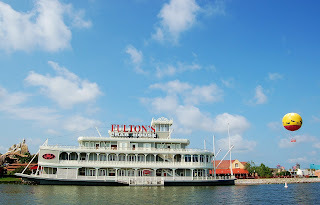 For those like me who are completely okay with cruising along at a slower pace, you can rent watercraft from smaller vessels like kayaks, canoes and Sea Raycers, to a larger pontoon and Boston Whaler Montauk boats, cruising the waters of Walt Disney World is a great way to enjoy some Florida sunshine. Got a golfer in your family? Walt Disney World is home to five courses where you can play, learn and sometimes even watch the pros. There are also two miniature golf courses for the whole family to enjoy. The Winter Summerland Miniature Golf Course, located near Disney’s Blizzard Beach Water Park, is home to two course – the Winter Course and the Summer Course. Both are equally fun and each have some surprises to share! Disney’s Fantasia Gardens Miniature Golf Course is located in the Epcot resort area and has two great courses to choose from. Fantasia Gardens is a miniature golf course with challenging but fun holes based upon the Walt Disney classic Fantasia. The Fantasia Fairways is a smaller version of a traditional golf course. Along with these courses and watercraft experiences, there are so many other recreational activities to enjoy such as horseback trail rides, bike rentals, fishing and specialty cruises. My husband and I have found that one of the things we love most about visiting Walt Disney World is visiting the other resorts. It’s a great way to take a break from the hustle and bustle of the parks, but still be immersed in the Disney magic. Every resort has a theme which makes each visit extra special. While pool hopping at a resort other than the one you’re staying it is not allowed, enjoying the shopping and dining is welcomed. We always set aside time to visit Animal Kingdom Lodge and visit with the animals on the safari after a filling dinner at Boma. 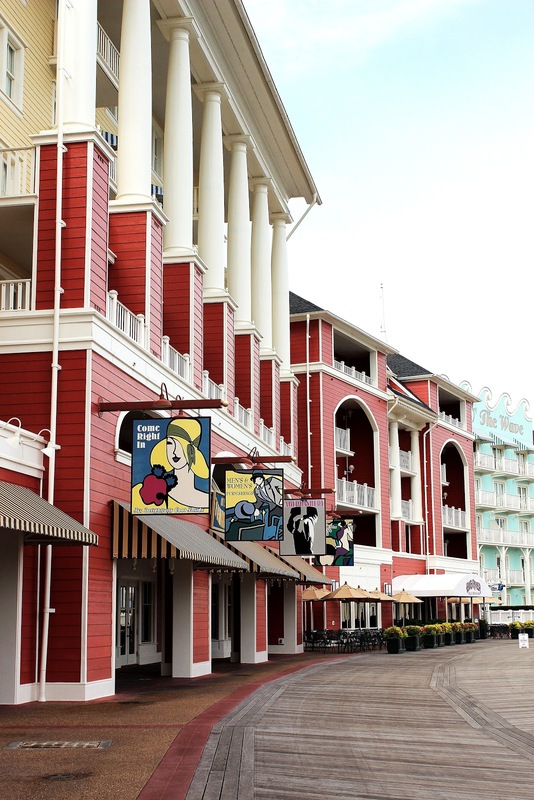 Another favorite is the Boardwalk Inn. The shopping, the dining, the entertainment – there is so much to do there! Of course, we always set aside a little time every trip to do the monorail resort tour. The Contemporary, Polynesian and Grand Floridian are all on the monorail, which makes it super easy and fun to tour all three. And bonus – all three of them have great shopping and dining options! There are also fun activities that anyone can take advantage of at the resorts such as the Chip’n Dale’s Campfire Sing-a-long at Fort Wilderness Campground. Hang around the campfire with everyone’s favorite chipmunks singing songs and roasting marshmallows (s’mores and marshmallow kits are available for purchase). If you want to do something a little quieter, Disney’s Port Orleans Riverside resort, along with Disney’s Fort Wilderness Campground, offers guests the chance to take a horse-drawn carriage ride through both resorts. This was just a glimpse into the many offerings that Walt Disney World has for guests outside of their beloved theme parks. Besides visiting the parks, what if your favorite thing to do at Walt Disney World?